tekken . . HD Wallpaper and background images in the Tekken club tagged: tekken. 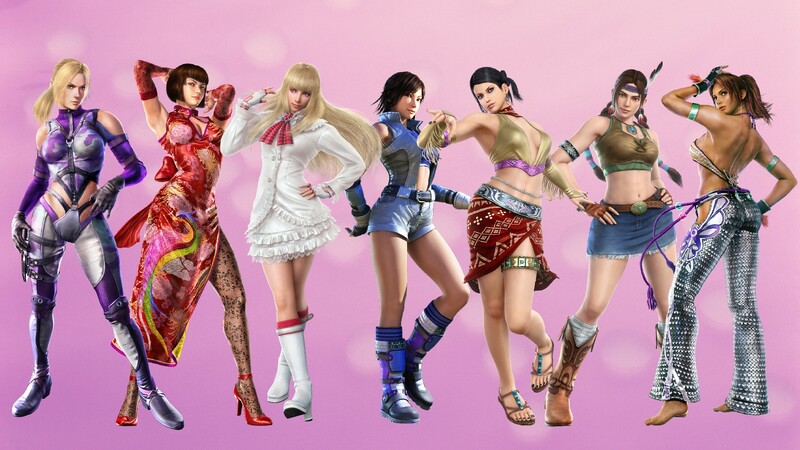 This Tekken wallpaper might contain bikini, two piece swimsuit, bathing suit, swimsuit, swimwear, bathing suit, swimming costume, and bathing costume.